"On a hot summer's night, would you offer your money to the CPR with the new playfields?" My Space Shuttle has the worst PF out of the many games I own so I would be in. That's some funny stuff right there!! LOVE IT! Try owning a Comet! That's bad enough, but I happen to own 2 Comets! HA! On a roll, let's not stop it there! Not only do I own 2 Comets that you can't get new playfields for, I also own a Space Shuttle! Ta Da!! It's the " You're Fu€¥ed" Tri-Fecta. Thank's for playing our game! Greatwitch John can reprint your old Shuttle playfield, but Comet, you are out of luck, LOL. Good one. Actually I was there 10 years ago. Had two comets and a Space Shuttle. All had trashed playfields and one Comet missing backglass. Sold them all. Just picked up this Space Shuttle last month. Love the game. It would be great to get a new PF that doesn't cost more than the machine Saw a scalped one on eBay for $1100 - ouch! It's pretty decent for a Space Shuttle. Just think it would be cool to make a pimped out space shuttle, since I am a big fan of space NASA etc. 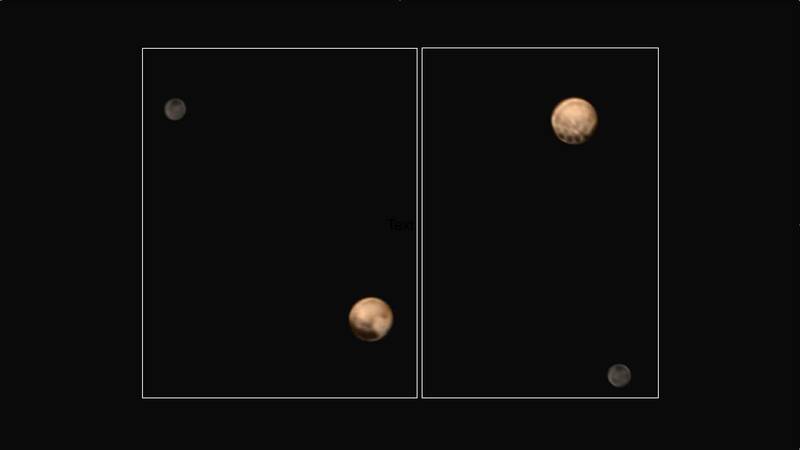 Excited for Pluto in 13 days! The Space Shuttle was not able to actually go into space, Pluto was not a planet......all lies, every bit of it I tell you. I commit to a Space Shuttle playfield rerun. Add one! How many to go? Add one! How many to go? I am in need of a Space Shuttle playfield. Most definitely count me in. I'd be in for one!! Picking a machine up tonight. Okay, so would there be a chance that we could lessen the required 150 by paying a higher price?? If that were an option, would anyone else here be willing to do so?? I'm that desperate for one. I've pretty much given up all hope of this ever happening again. I would be in for a Space Shuttle playfield.